Bermondsey Vicar: Good news for the poor? 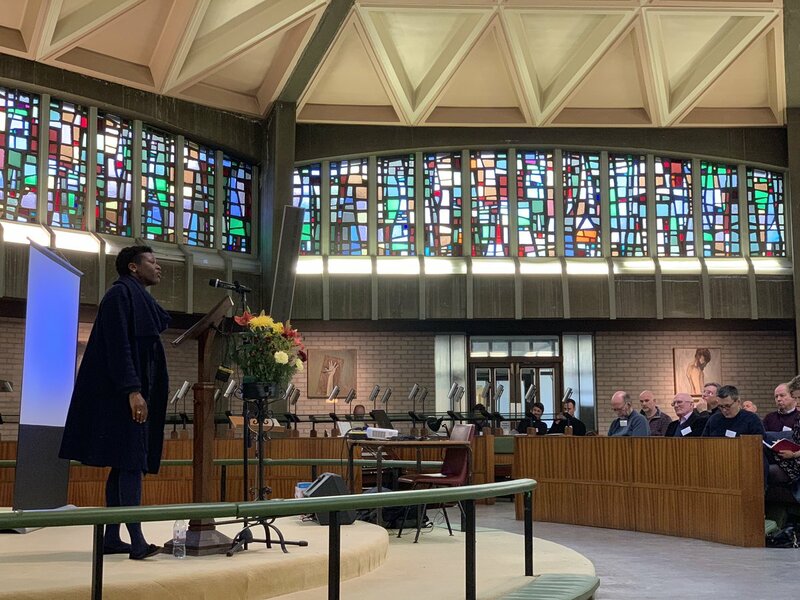 In the morning we had talks by Dr William Atkinson, an Elim Pentecostal theologian, and Liz Adekunle, the Archdeacon of Hackney, both encouraging us to engage with the Bible's teaching on mission and ministry to the poor. Before lunch and mid-day prayer we had the chance to hear from two agencies, Mercy Ships and Peckham-based Pecan, engaged in sharing God's love in practical ways with those in need. After lunch there was the chance to hear from the Diocesan Vocations Team speak about their work in encouraging vocations to lay and ordained ministry. 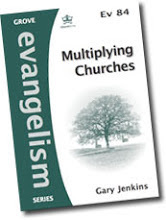 It was good to hear of a big increase in those coming forward for ordination, particularly younger people. 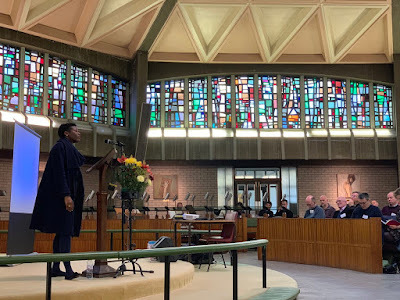 Great strides forward are being made in encouraging a greater diversity in terms of race and gender of those offering for ordination but one senses that class is a harder nut to crack. How many people from working class backgrounds are offering for ordination? 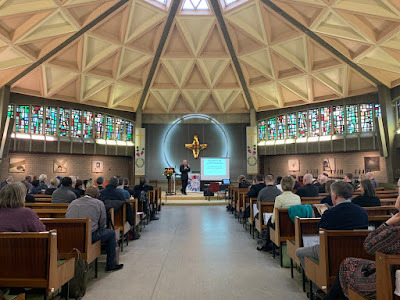 In the Q&A time one questionner recalled the Ordained Local Ministry scheme (now abolished) which sought to foster vocations among those from non-traditional backgrounds. It was suggested in reply that the OLM scheme was abolished because it made people feel they were second class citizens. Actually, your blogger believes it was the abolition of the scheme that made a whole group of people feel they were second class citizens - but don't get me started on that one.